Call for locations near you, direct delivery, or swing by our Lilliwaup oyster shack. We are 7 miles north of Hoodsport and 4 miles south of the Hama Hama river. A husband and wife team grow Little Lily’s in suspended bags above a clean rocky beach in Lilliwaup, on the shores of Hood Canal. They are spring fed and reach maturity in 6 to 9 months due to the strong tides and freshwater springs on the beach. They are pulled from the shore and delivered to the door within 12 hours during most tides. These little fella’s are young, fresh and have a hint of a cucumber after taste. 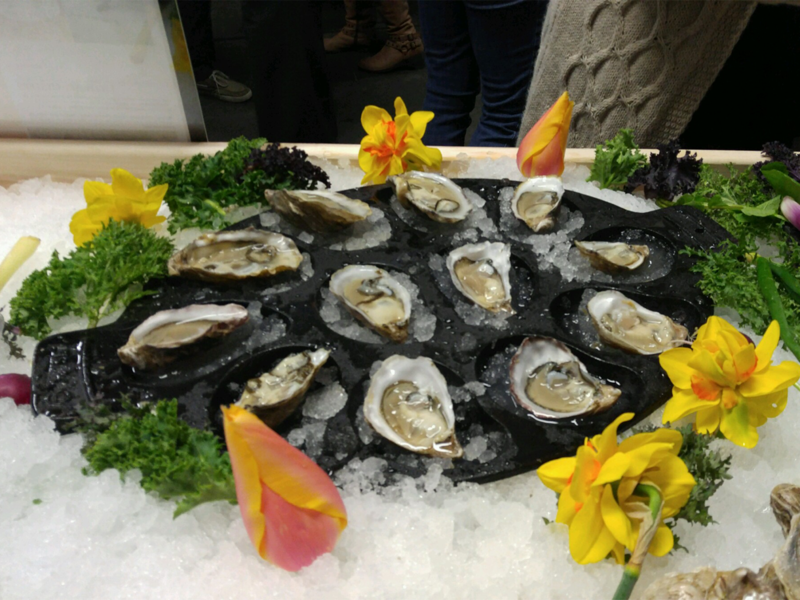 The best tasting oysters you will ever have! 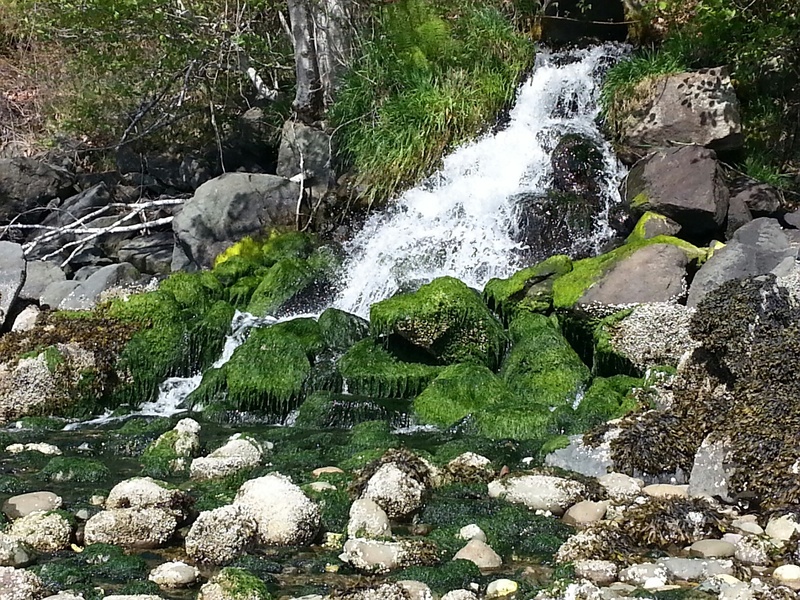 Our oysters are tumbled in bags above the rocky beach with very swift and turbulent tide waters. 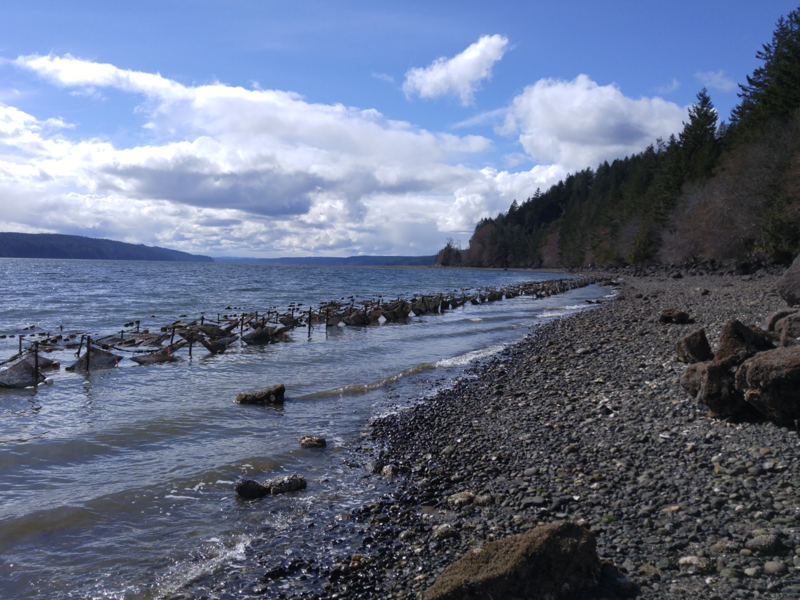 They grow fast in the tide water and the beach has more than a dozen springs that help keep the oysters in fresh oxygenated water. We focus on fresh quality oysters. Thank you for taking the time try our oysters. We are positive our high quality oysters will exceed your expectations. We strive for quality not quantity. These oysters are suspended and tumbled in the swift current on our spring-fed rocky beach making them ready for market in 6-9 months. 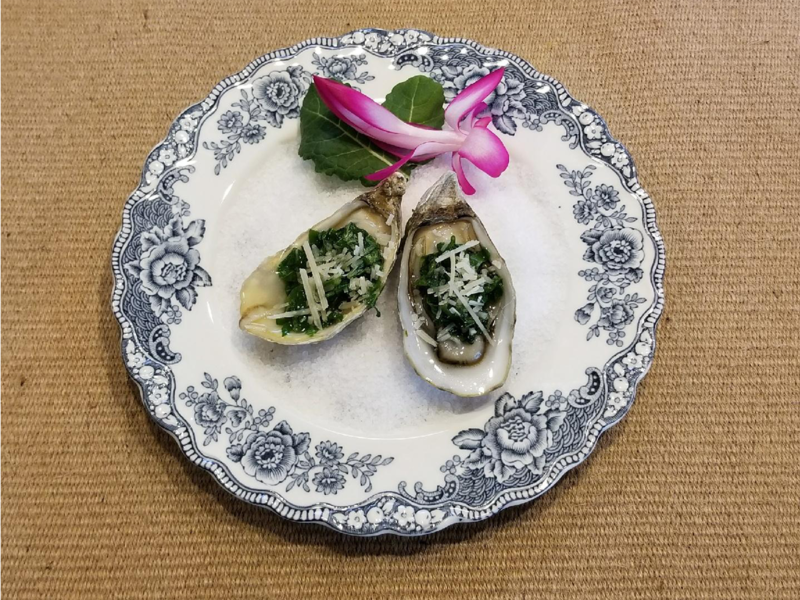 Our oysters are firm, sweet and have a hint of a cucumber aftertaste. These little fella’s are super clean and sweet due to the heavy surf. Deliveries from our shore to our customer’s door in 12 hours during most tides. Please enjoy our Little Lily’s! I truly enjoy Little Lily's. I believe they are the finest oysters available. You will not find any fresher. Doug pulls them from the Hood Canal and delivers them to you at your finest restaurant. The unique flavor of Little Lily's make them very special- a light brine with a sweet finish. Enjoy! Salty and crisp, these oysters stand alone, not only with freshness but perfect size and consistently excellent. I knew after years that I didn't like oysters, I got talked into trying these and love them. These are the only oysters I will eat.